Hello! Debbie Lynne Costello here. 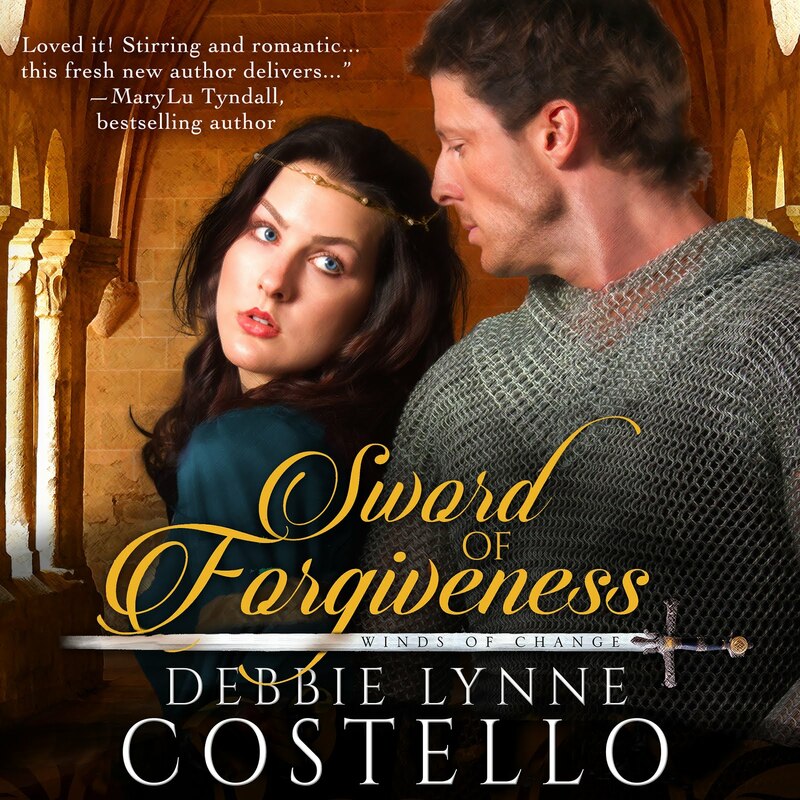 I'm the author of Amazon's #1 bestseller Sword of Forgiveness, a medieval romance. I've enjoyed writing stories since I was eight years old. I'm a true animal lover. I thought I wanted to be a veterinarian when I grew up until I learned that there wouldn't always be a happy ending to each pet I treated. I raised my family which are the loves of my life and then embarked on my own career of writing the stories that have been begging to be told. I accepted the Lord into my life at the age of 16 and am thankful for the stories He gives me. I give Him all the glory for everything I write because without Him I'd not have a word to pen. I pray over the stories I write and also pray the stories will bless readers and be an encouragement to them. 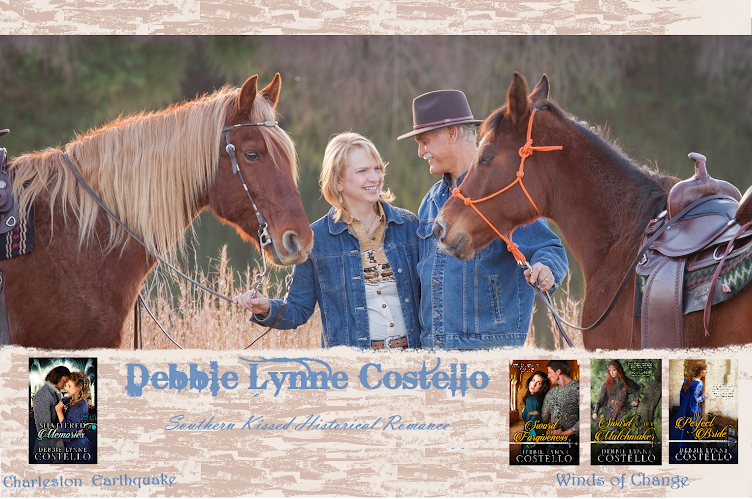 I love my horses and I love curling up to read a good book with my Shelties and German shepherd snuggled around me. I live with my very own hero. We have four children and five grandchildren and we live in upstate South Carolina. I've worked in many capacities in my church and am currently the Children's Director. When not spending time with my hero, four children or grandchildren you can find me hanging out with our Arabian and Tennessee Walking horses.